Bruce Duncan is a Catholic priest of the Redemptorist order who has studied economics and politics at Sydney University. Since 1986 he has lectured in history and social ethics at Yarra Theological Union in Melbourne, part of the University of Divinity. 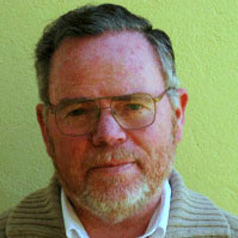 He has written widely on social issues, including The Church's Social Teaching (1991), Crusade or Conspiracy: Catholics and the Anti-communist Struggle in Australia (UNSW Press, 2001), and in 2012, Social Justice: fuller life in a fairer world. He is one of the founders of the advocacy network, Social Policy Connections. The Role of Catholics in the Cold War: The Conundrum of B. A. Santamaria, Love/ Red Rag Publ.